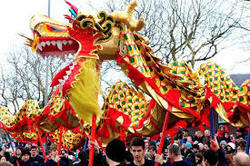 Chinese New Year, known in modern Chinese as the "Spring Festival" in Mainland China. 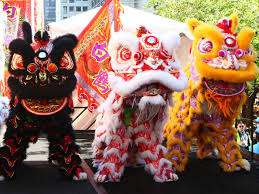 The Chinese New Year is the most important of the holidays for the Chinese. 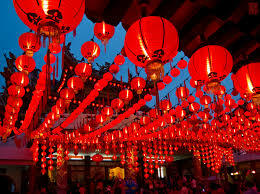 It is defined to be the first day of the first month in the traditional Chinese calendar. 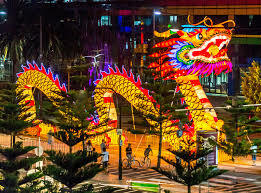 Unlike the Christian New Year, which is based on a solar calendar, the Chinese New Year is based on a traditional Chinese lunisolar calendar whose date indicates both the moon phase and the time of the solar year. A lunar month is around 2 days shorter than a solar month. In order to "catch up" with the solar calendar, an extra month is inserted every few years. 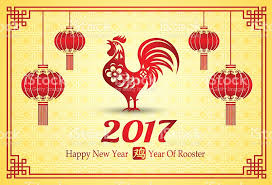 This is why, according to the solar calendar, the Chinese New Year falls on a different date each year.